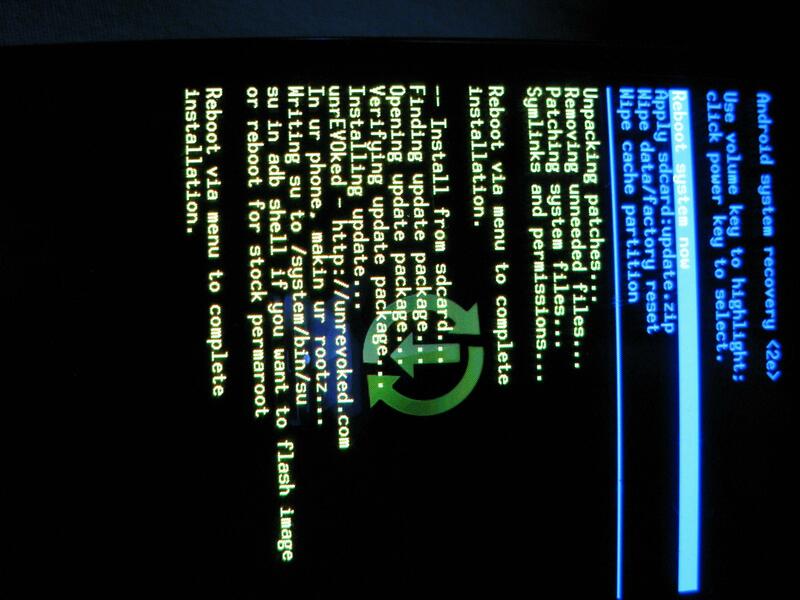 Droid Incredible has been Rooted! Seriously! The Droid Incredible has been rooted! After all those fake postings, speculation and overall nastiness, there are actual instructions on how to root your keyboardless beast. Should you try it? If you are one brave soul. It appears to be quite the difficult process and one that I’m even a little scared to try. Good luck!